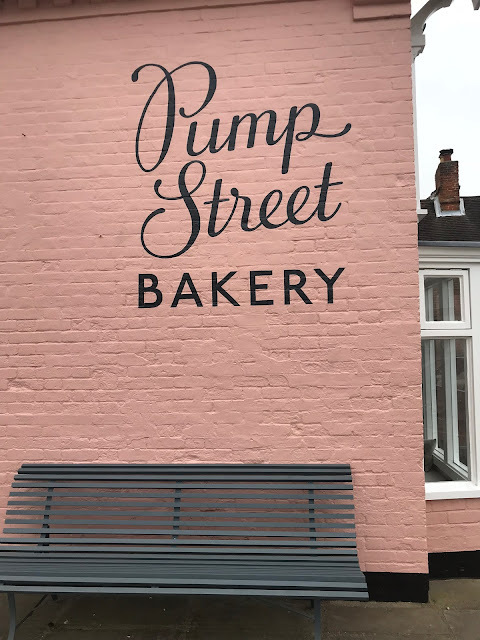 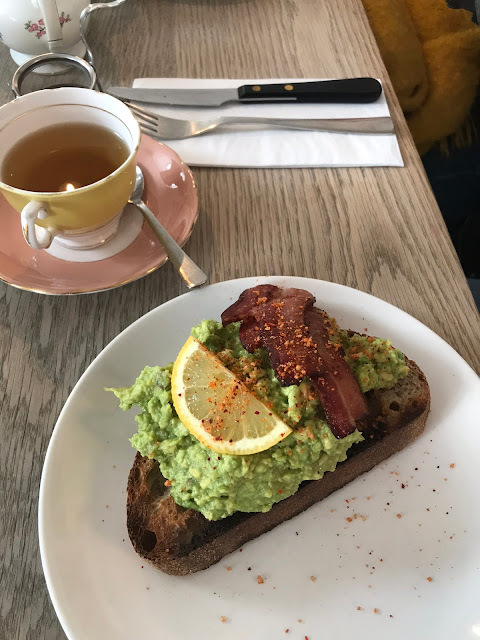 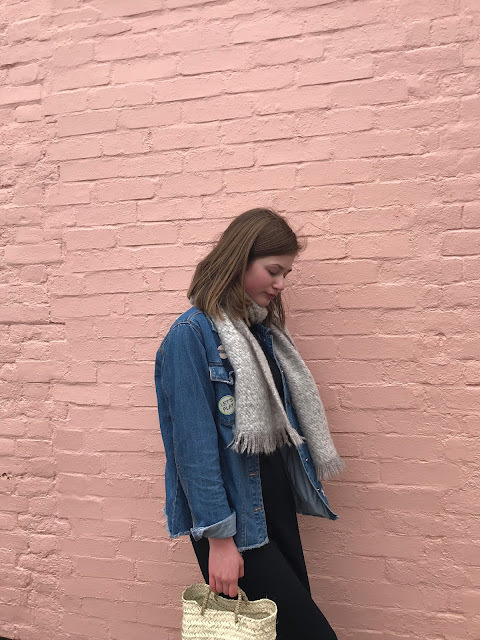 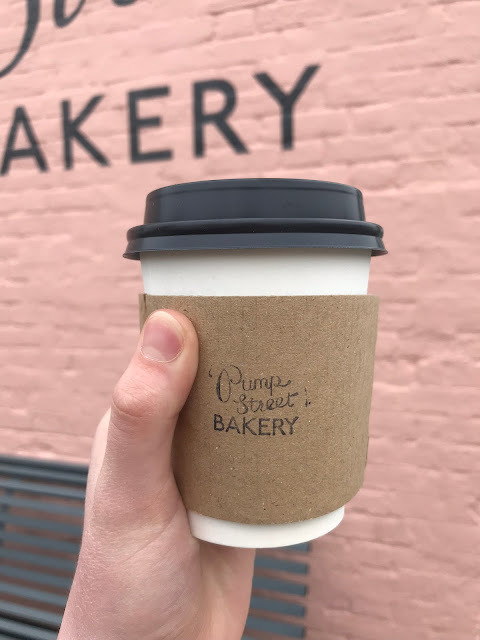 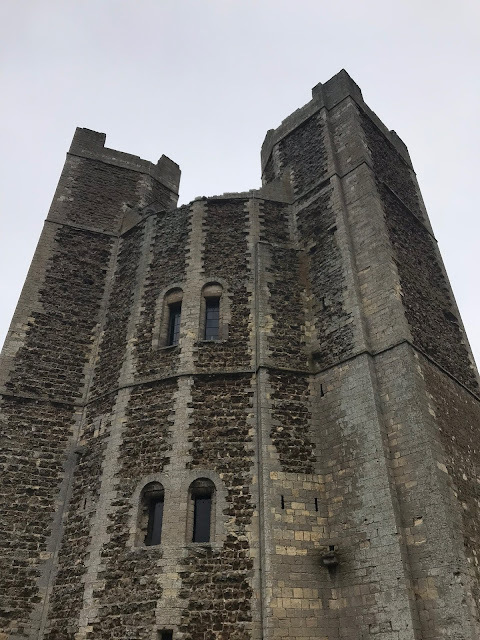 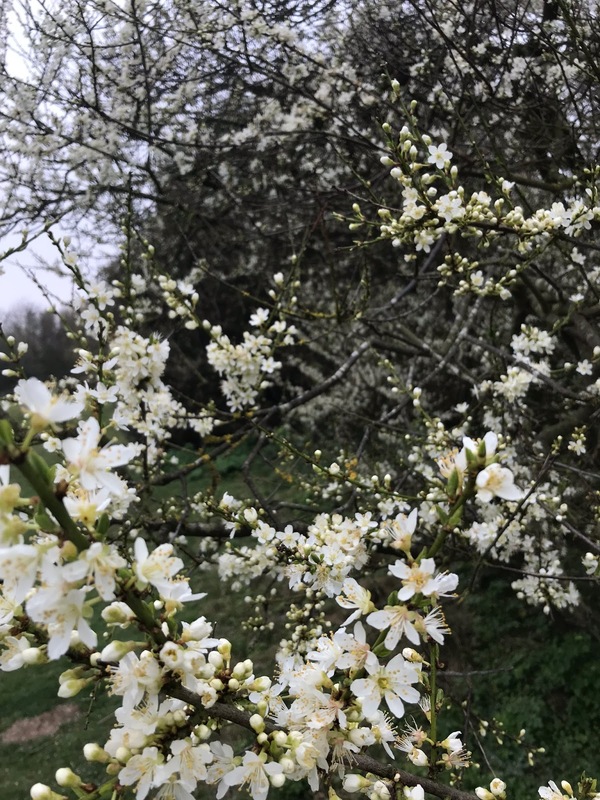 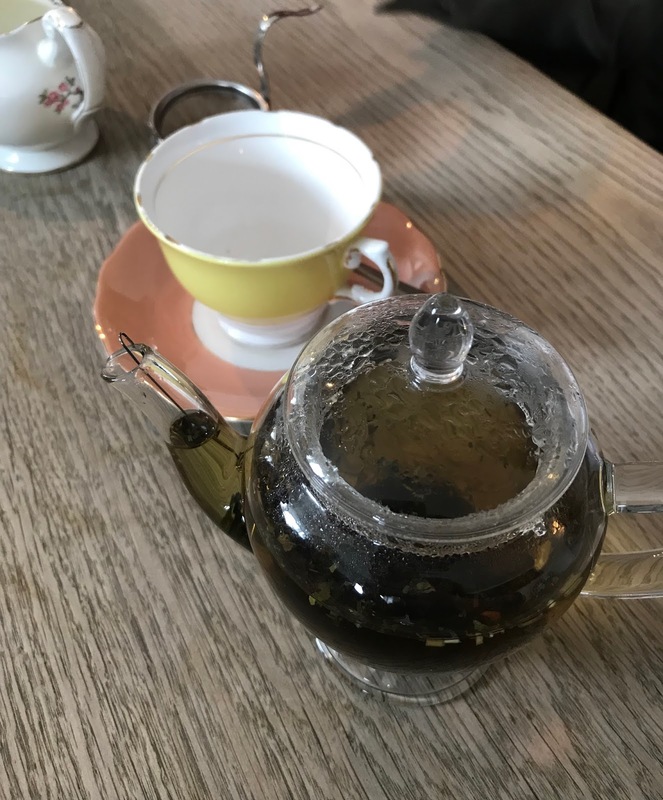 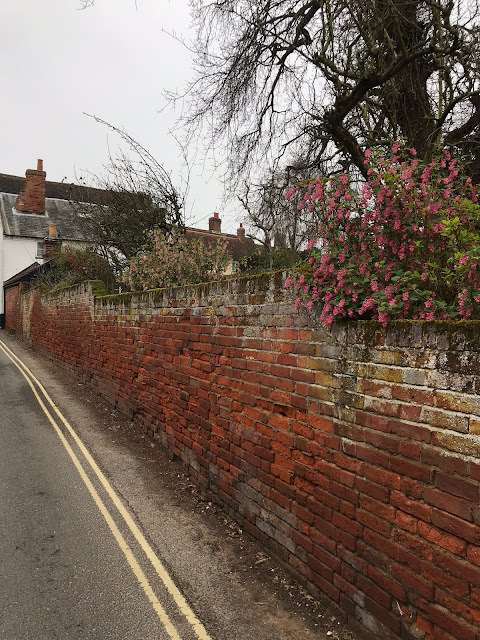 Last Friday, me and my family decided to visit Orford as I'd seen so many people go to Pump Street Bakery before and it looked amazing! 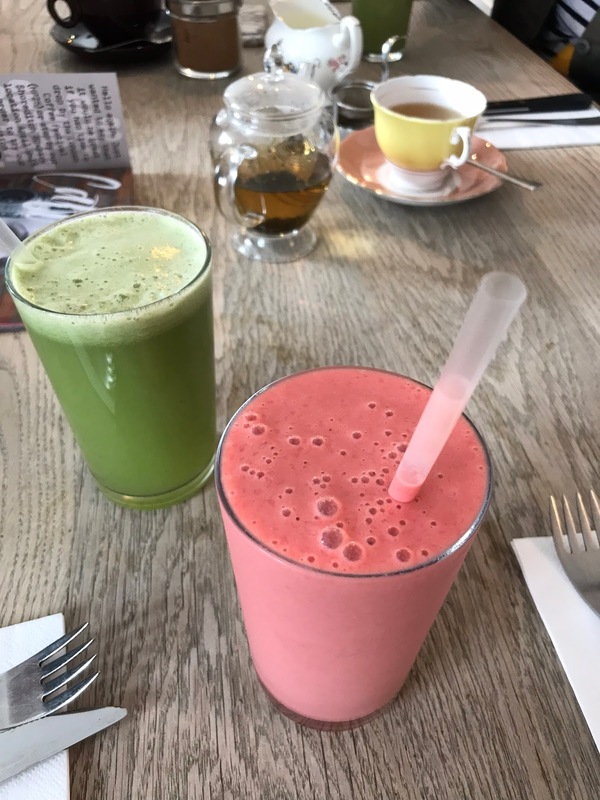 We had lunch in the café section of the bakery: the food and the smoothies we had were so tasty! I would definitely recommend coming here if you live near the area. 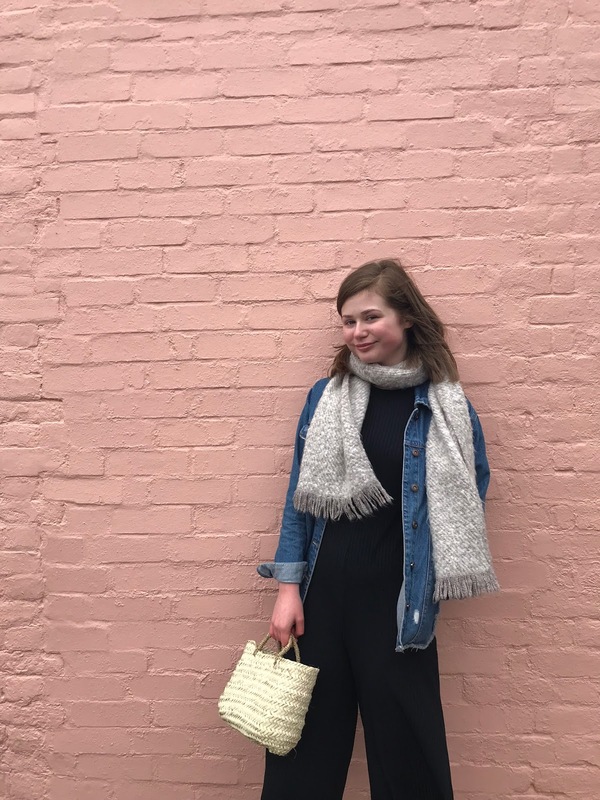 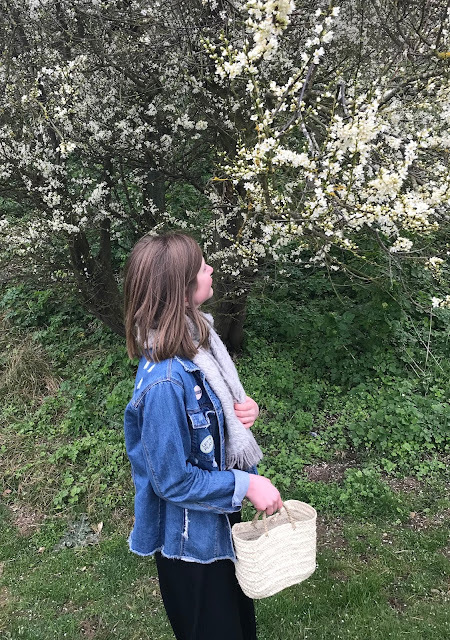 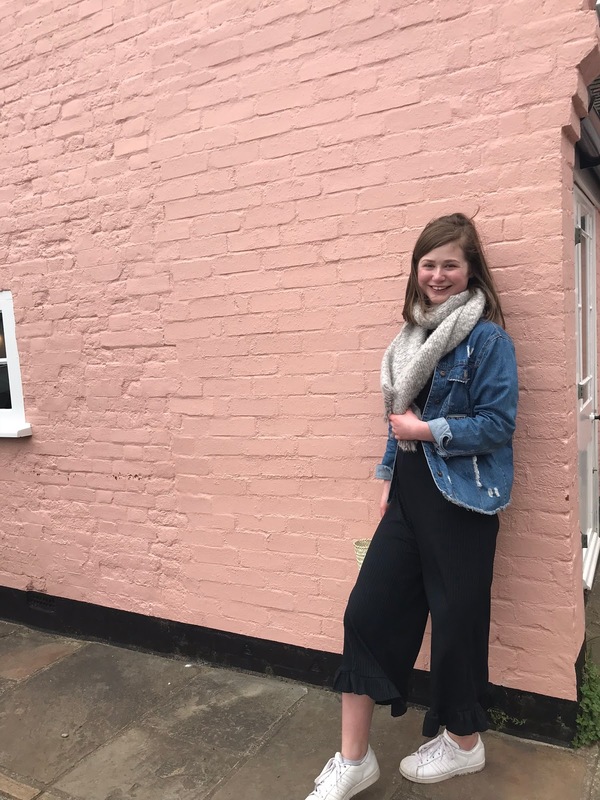 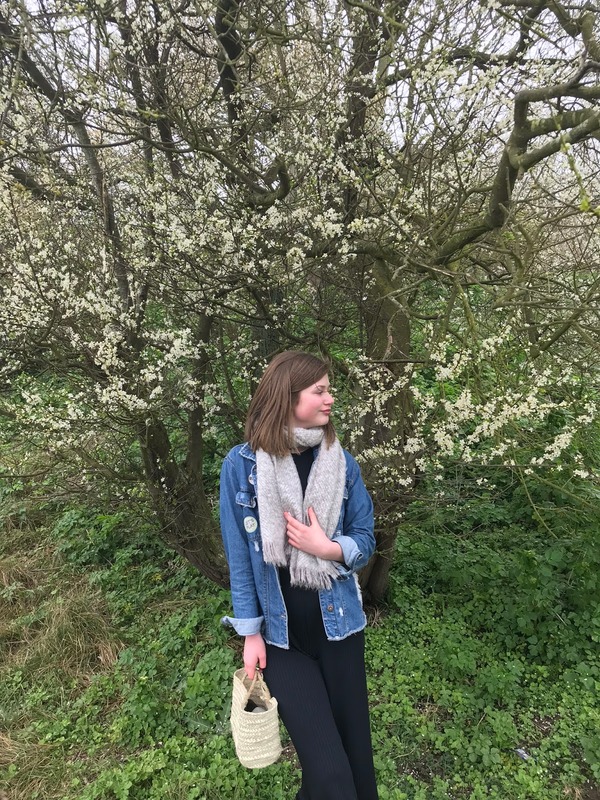 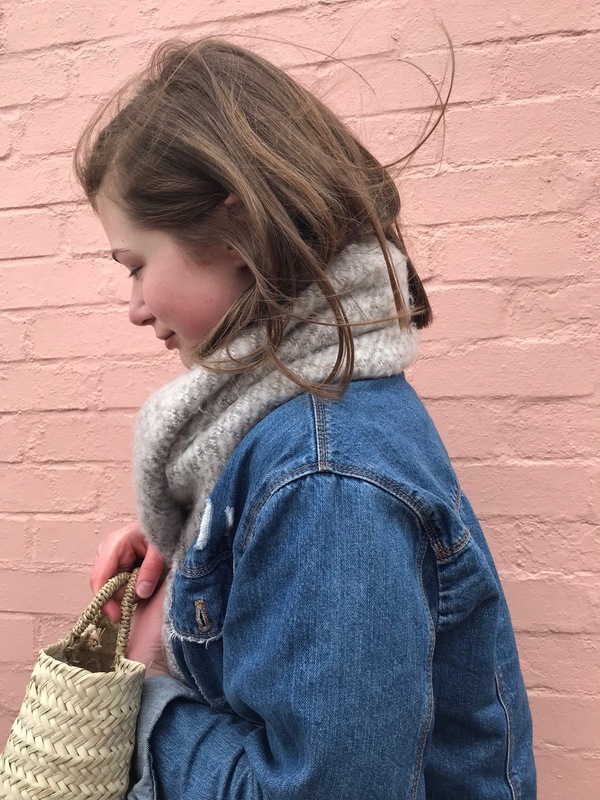 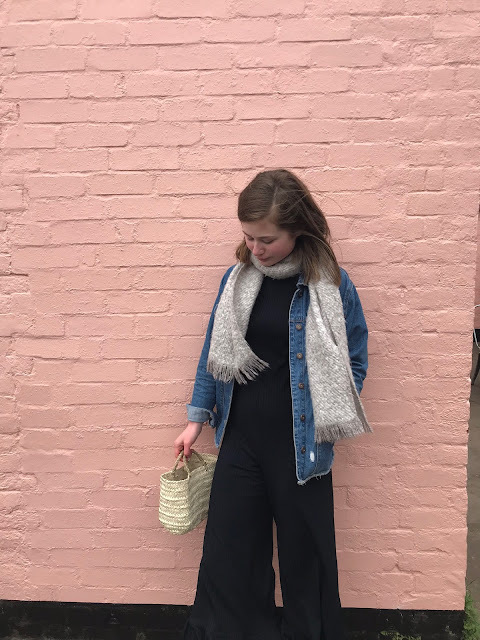 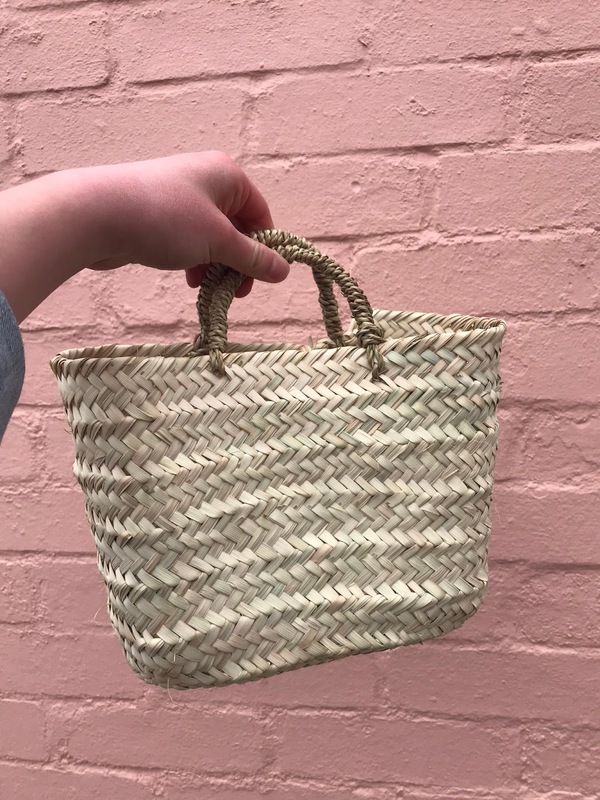 I also wanted to share a recent purchase of mine which is this beautiful basket bag from Baileys Home, an interior design/homeware shop near Monmouth (where we stayed in Wales) and how I styled it for a chilly Spring day. 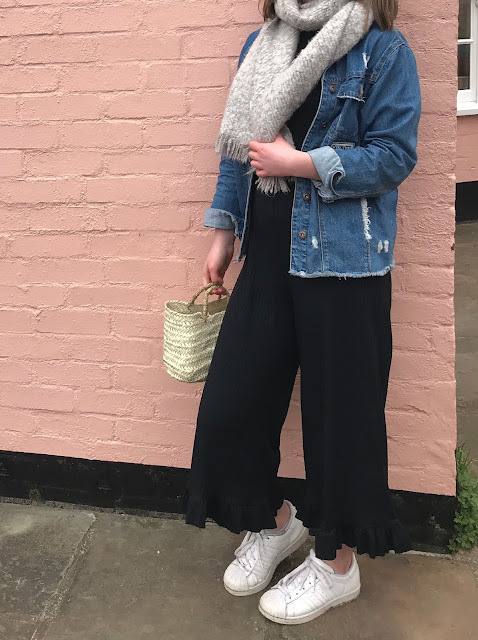 It was £8.50 which is not expensive at all compared to ones I've seen in Zara or Topshop and it is still really good quality. For sizing wise, I can fit my phone, polaroid and camera in there with some room left. 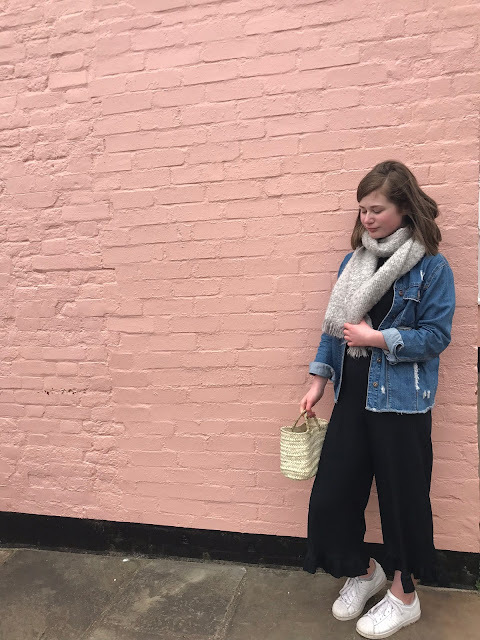 Baileys Home have a website which you can click here to see.